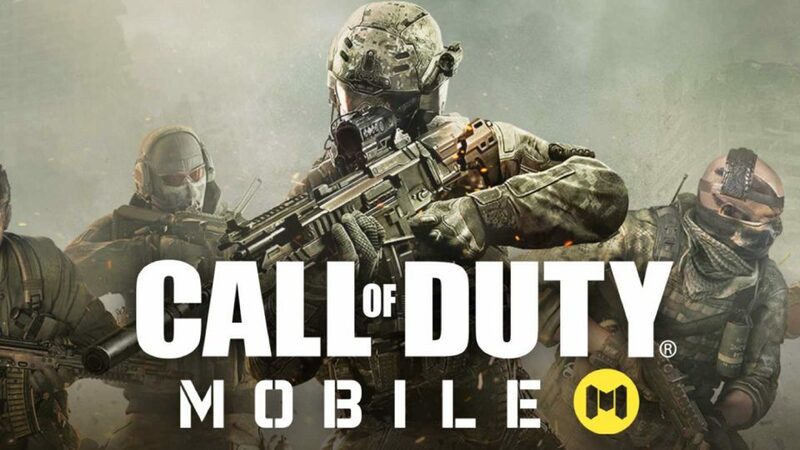 Activision has announced that Call of Duty: Mobile will be released on mobile devices later this year, with a public beta for the game set to be available this summer. 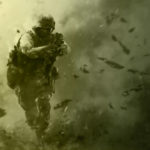 Call of Duty: Mobile is a free-to-play first-person shooter that brings together maps, weapons, and characters from a number of different Call of Duty games and rolls them into one in the aim of creating the “definitive first-person action experience on mobile”. As the game focuses on the multiplayer aspect of the Call of Duty franchise, players will be able to experience some of the most popular maps and modes of all-time, including Team Deathmatch, Search and Destroy, Free-for-All and even Frontline with Nuketown, Crash and Hijacked being some of the touted maps. 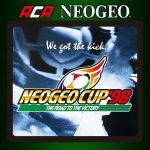 The game is being developed in partnership with Tencent Games, who happen to be China’s largest gaming company. As of yet, there is no release date, but Activision is accepting sign-ups allowing gamers to receive the latest news, as well as the opportunity to gain entry into pre-launch betas coming later this year. While there was no official mention of a battle royale mode being available in Call of Duty: Mobile, the trailer did seem to tease such a mode. We’ll let you make your own mind up on that one though.